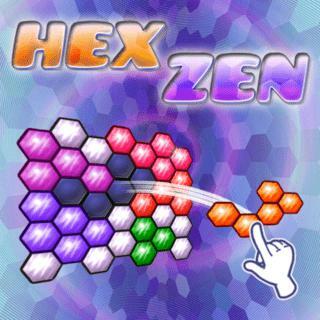 Your undertaking in this testing riddle diversion is to fill the matrix with the hexagonal shapes. Select a trouble that suits your abilities and attempt to finish the levels. Drag the pieces onto the field and ensure there are no holes left when fitting in the shapes. What number of focuses would you be able to win?